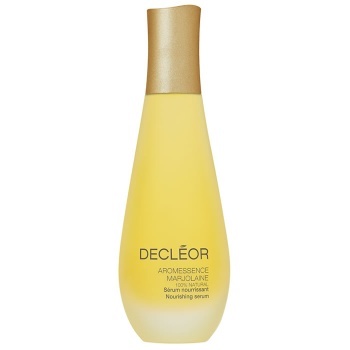 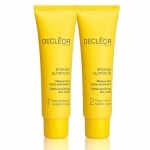 Decleor Aromessence Marjolaine Oil Serum is a high-performance serum with a refreshing and fruity scent delivers intense and instant nourishing comfort to dry and very dry skin, leaving it smooth, soft and supple. 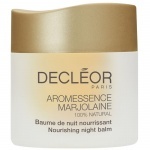 It includes moisturising essential oils of Myrrh, Lavender and Marjoram, which is rich in Gamma-terpinene to stimulate lipid synthesis, strengthen the skin’s barrier and ensure optimal hydration. 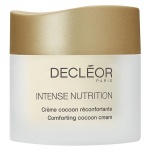 These have been expertly blended with potent ingredients known for their exceptional survival powers in extreme climates. Cranberry and Argan Oils help strengthen and protect the skin and enrich it with essential nutrients, while Babassu and Avocado Oils regenerate the hydrolipid film to improve the skin’s quality. 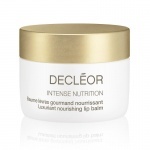 The result is deeply nourished skin that looks bright and radiant, and feels strong and comfortable.